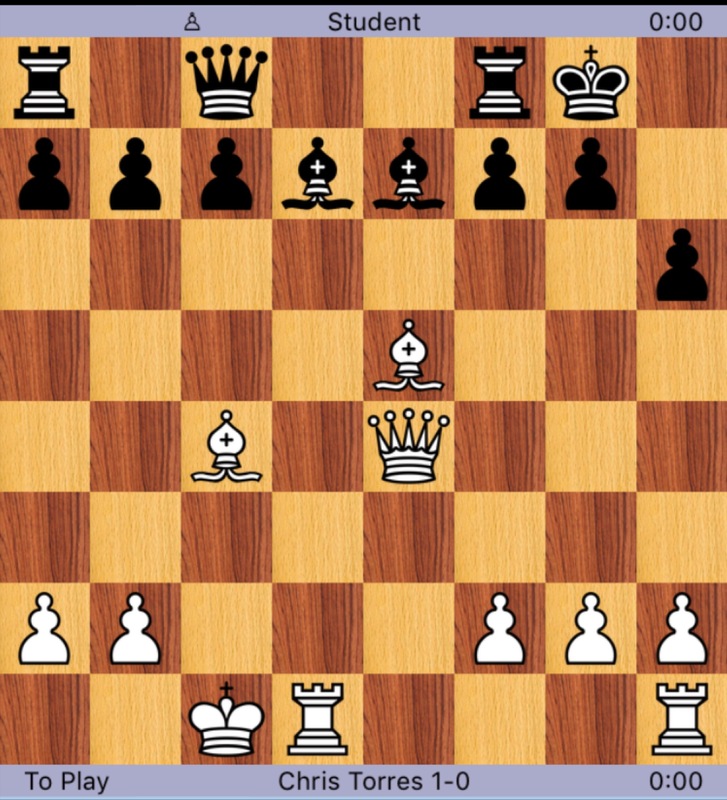 An exciting position from a recent blitz game. 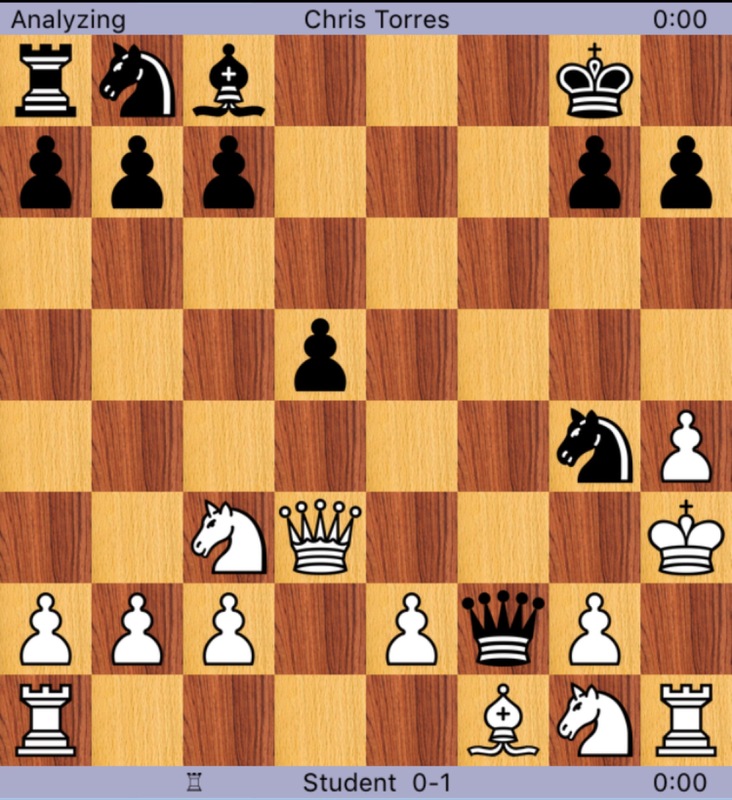 Black to move and mate in 4. 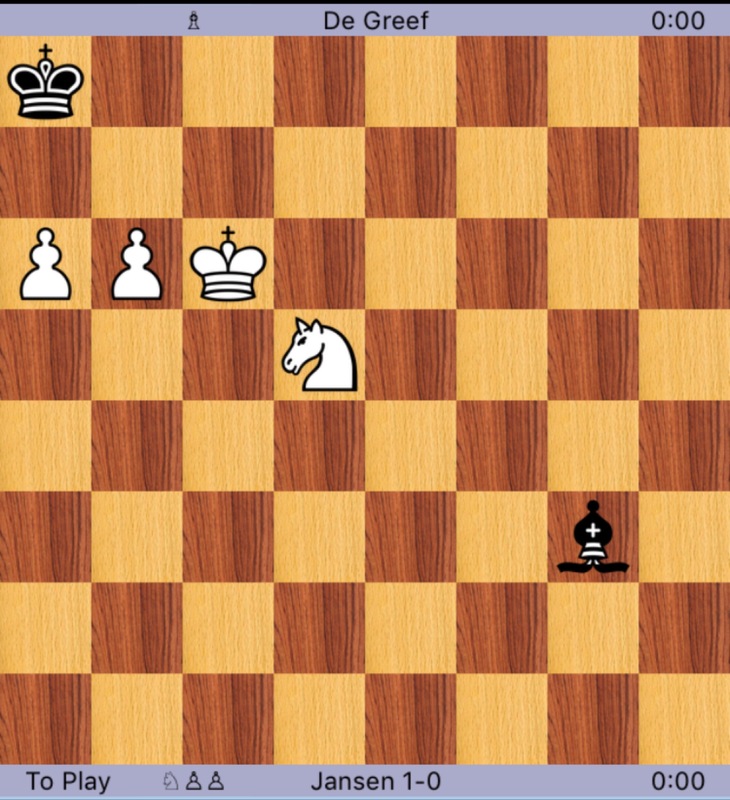 Tonight I share another tricky position from my summer camp lesson on endgames.